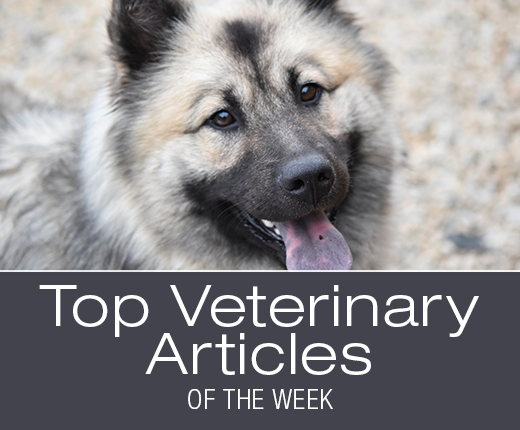 Top Veterinary Articles of the Week: Proper Administration of Thyroid Medication, Coxal Luxation, and more ... | Dawg Business: It's Your Dog's Health! While hypothyroidism can often go undiagnosed, it is one of the conditions that are relatively easy to treat. There is not enough thyroid hormone in the body, so you just add some. Simple, isn't it? Not when it's not done correctly. 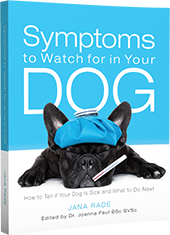 You might have the correct dose for your dog, and you might give it religiously, and yet it seems that it's not working. What gives? Did you know, that unlike in humans, thyroid hormone supplement in a dog only has a half-life of twelve hours? If you medicate your dog only once a day, they will go half a day without the benefit of the hormone. Did you know that calcium interferes with its absorption and if you give the medication with food, your dog won't get much out of it? Did you know that most veterinarians don't know this? 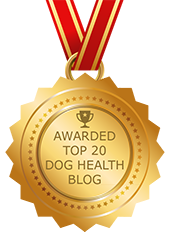 Read Dr. Dodds' article to learn how to give your dog thyroid medication, so it actually works for them. Has your dog ever dislocated their hip? Have you known anybody whose dog did? Yet, it is not as uncommon as you'd think. Yes, it would hurt just as if you had it happen to yourself. Just another reason not to underestimate your dog's limping, particularly when it is pronounced. See below what that would look like and read Dr. Byers' article to learn more about this. It is not uncommon for people to decide not to treat when their dog is diagnosed with cancer. I used to believe that I'd never do that to my dog either. Putting them through chemo and all the suffering? No way. Since then I have learned a lot about cancer in dogs and treatment options. And my conviction has changed along with my knowledge. Is it wrong to put your dog through the treatment? Or is it wrong not to treat? For me that depends. But one thing I know today is that I would not keep cancer treatment out of consideration. Yes, it would depend on a number of factors. But before I'd dismiss the possibility without giving it a second thought. Today I wouldn't. I believe that one cannot make a good decision without adequate information. My recommendation is to learn as much as possible first, then decide.